Find out what it is that made Tucson a prime location for such a strong military presence. Descend deep into the earth and learn all about the awesome power of the Titan Missile Project that lasted from the 60's to the 80's. 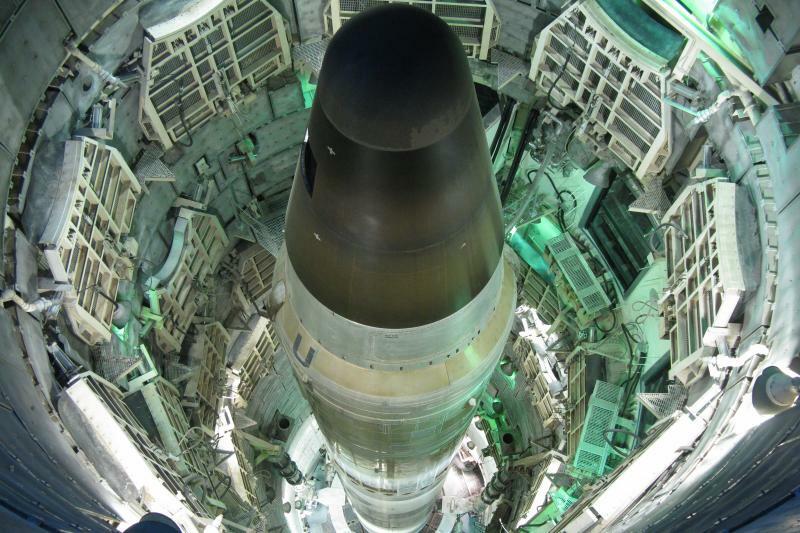 Uncover the secrets of America's Largest Nuclear Weapon. This one-of-a-kind museum gives visitors a rare look at the technology used by the United States to deter nuclear war. Next, we travel to the Pima Air & Space Museum. It is one of the largest non-government funded aviation and space museums in the world! Featuring over 350 historical aircraft and over 125,000 artifacts, from a Wright Flyer to a 787 Dreamliner, this tour has something to interest anyone. A fair amount of walking is involved in this tour, including a flight of 55 steps. Closed toe walking shoes are recommended. Walking level: moderate to high. Comfortable walking shoes are a must. Closed toe are recommended but not required. A portion of this tour will be outdoors. We recommend hat or umbrella and sunscreen.